When I make school visits, children often want to know about Scotland, the country where I grew up, and also about Ireland, where I spent so many childhood summers. The theme of this month’s read aloud is LOVE – but as I have said before, LOVE, does not mean the sappy soppy stuff of Hollywood – it is not a feeling – it is something we DO. 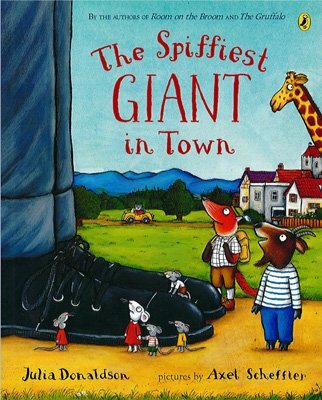 The Spiffiest Giant in Town by Julia Donaldson. A lively tale that reminds you that sometimes its what’s inside a person, or a Giant, that matters most. St. Paul’s First Letter to the Corinthians, Holy Bible. A tribute of love to be shared by all. Ages: Suitable for all ages. 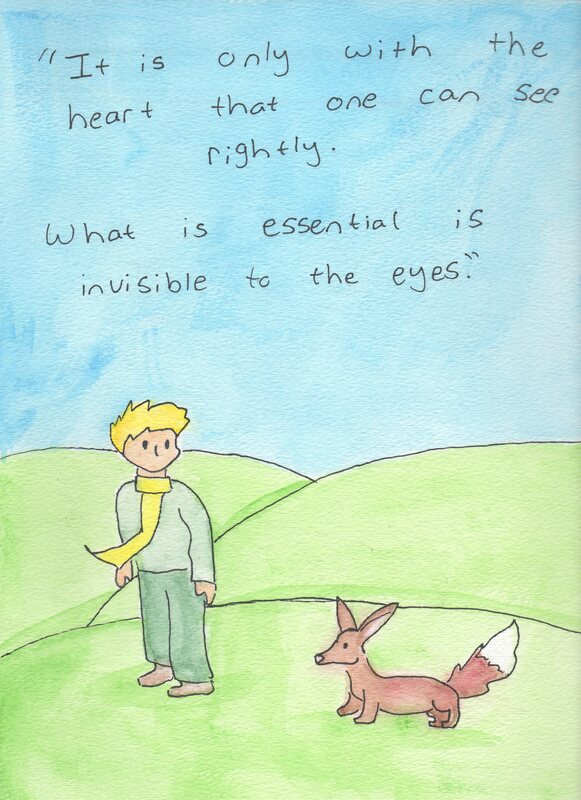 “It is only with the heart that one can see rightly, what is essential is invisible to the eye.” -Antoine dé Saint Exupery.